Ps: The game doesn’t exist on the play store. This game is created using Buildbox 2.8.8 software. Fine tune your flying and shooting skills to get through the most adventurous fun filled game. 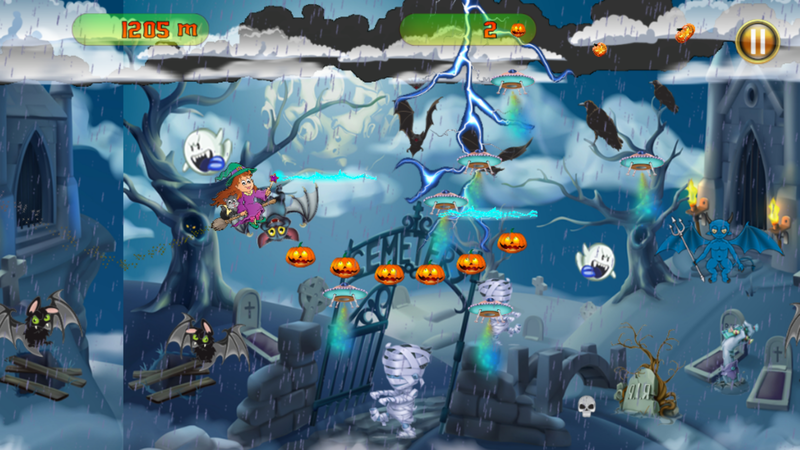 The Halloween Witch Adventure is a very easy game with intuitive gaming controls. 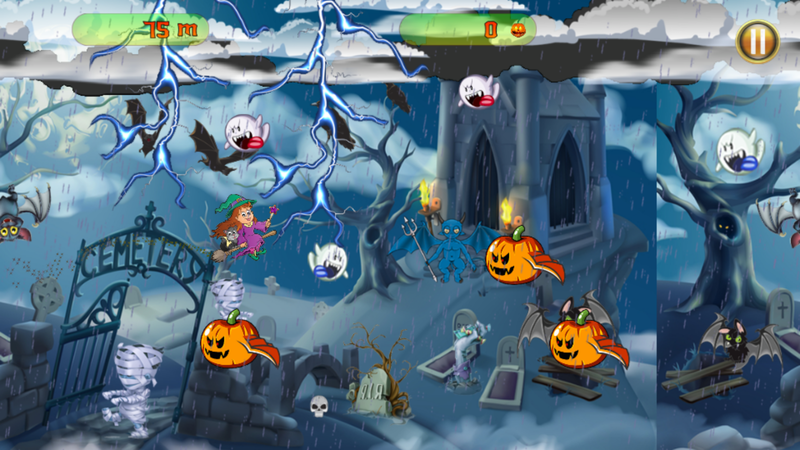 Keep Flying and tap on the screen to avoid the obstacles. The game gets challenging as it progresses. 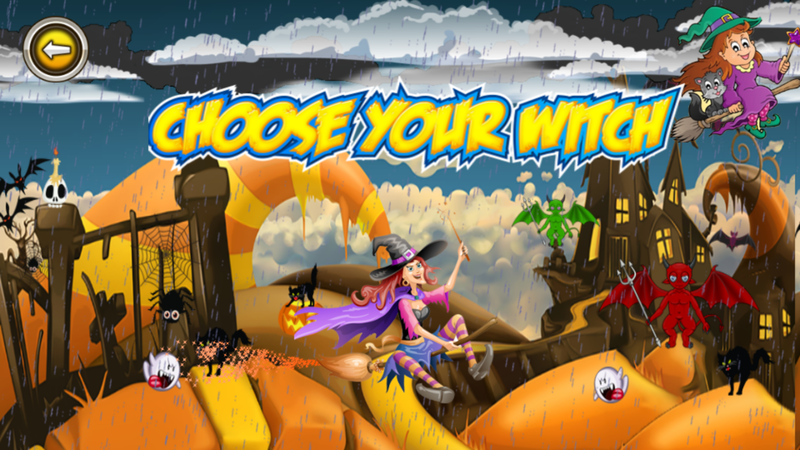 You can use the magic wand of the witch to destroy your obstacles and enemies. You can add Admob banner and interstitial easily in ordet to earn more revenue from this game. > AdMob Banner and Interstitial. 1. Android Studio (3.1.4) project.